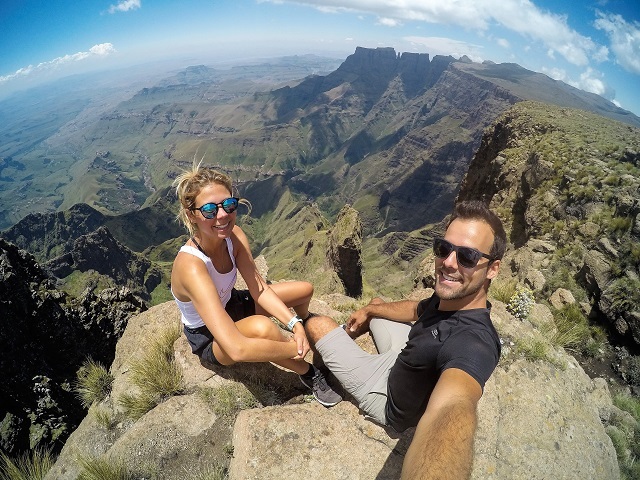 Get ready for an #instagood time in South Africa, as this April, local and international Instagrammers will visit attractions and spots across SA’s nine provinces, to photograph the best 25 Instagrammable locations. Images will be shared on all SA Tourism’s global social media platforms and will be driven by the @MeetSouthAfrica account on Instagram. Content will also be featured on @Travelstart and @SouthAfrica. The Insta Tour is part of SA Tourism’s celebration of 25 years of democracy and will culminate on April 27 (National Freedom Day) at the SA Tourism Instameet in Arniston, in the Western Cape. Visit South Africa on our tours and if you’ve already a fan of the Rainbow Nation, why not share your snaps with us to celebrate National Freedom Day. The Sussex royals, Prince Harry and Meghan Markle, undertook a private visit to Botswana in 2017 – the trip disclosed recently on their new Instagram account. The trip was linked to elephant conservation efforts being championed by Harry and his brother William. Prince Harry maintains a close tie with the continent having focused much of his conservation efforts in Africa. He is president of the African Parks and patron of Botswana’s Rhino Conservation. The first of Singapore Airlines’ three evening flights between South Africa and Singapore departed from OR Tambo International Airport on March 31. Singapore Airlines now operates 10 flights a week from Johannesburg and Cape Town to Singapore. To meet growing demand, the airline currently operates its new Airbus A350-900 aircraft on these routes. Flight SQ481 will depart from OR Tambo International Airport on Wednesdays, Fridays and Sundays at 22h30 and arrive at Changi Airport at 14h55 the next day. The return flight SQ482 departs from Singapore on the same days at 16h35, and arrives in Johannesburg at 21h10.